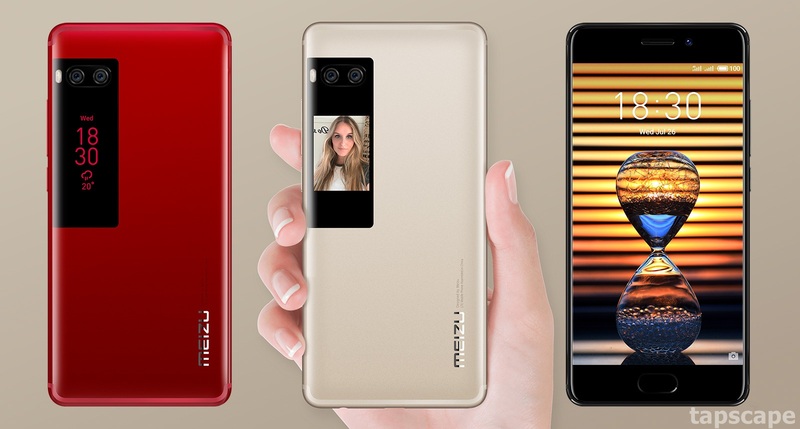 Meizu Pro 7 Plus runs Android 7.0 and is powered by the 2.6GHz processor, Meizu Pro 7 Plus The phone packs a 5.70-inch touchscreen display with a resolution of 1440 pixels by 2560 pixels isn’t that awesome? Meizu Pro 7 Plus smartphone comes with internal storage of 64GB that can be expanded and with 6GB of RAM. 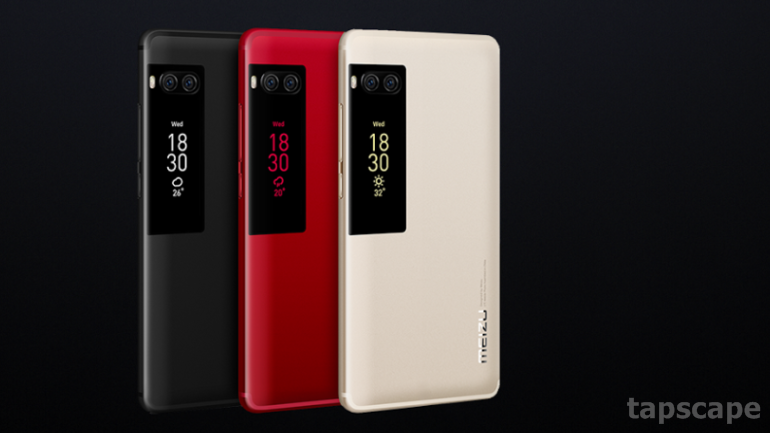 if we talk about cameras Meizu Pro 7 Plus packs 12-megapixel primary camera on the rear and a 16-megapixel front-facing.The Meizu Pro 7 Plus is powered by a 3500mAh non-removable battery. The Meizu Pro 7 Plus weighs 170.00 grams and measures 157.34 x 77.24 x 7.30 (height x width x thickness). The Meizu Pro 7 Plus is a dual SIM phone for sure (GSM + CDMA and GSM + CDMA) smartphone. Connectivity options include GPS and WI-FI. And it comes in 3 common colors Black, Red & White. The current price of the phone is USD $519 which is pretty expensive but for a phone like this? its not.